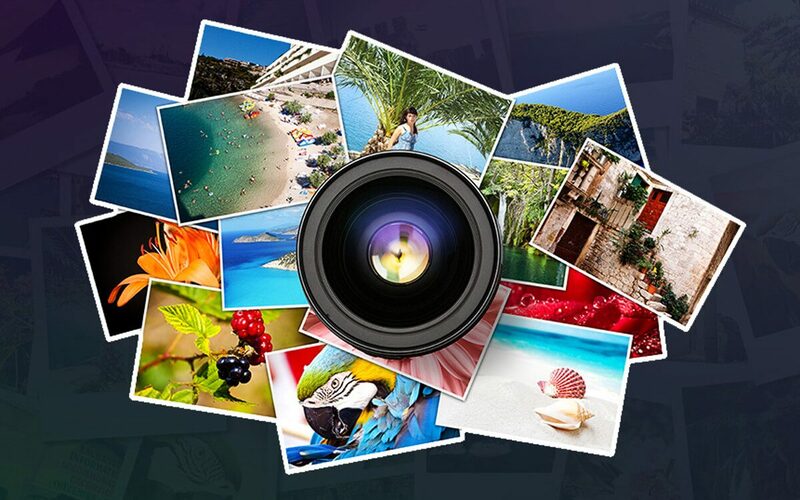 Released back in 2004, Flickr is a well-known image hosting service which features more than ten billion photos and videos for your inspiration. Flickr is like that gigantic catalog where we can find all sorts of pictures and keep them organized in one place. Not just this, Flickr also allows your friends, family, and other contacts to view your photo collection and organize it if they like. Flicker has experienced its own share of ups and downs over all these years, but has still managed to cope its way in the heart of photo enthusiasts. If you’re pursuing a career in photography or blogging then we’re sure you must’ve definitely used Flickr at some point in your life. And if you haven’t used it yet, you can still walk your way through this amazing photo service. Flickr comes with a simple and neat interface and is available for both desktop and mobile applications, so you can use it anywhere you want. Here are a few Flickr tips and tricks that will incredibly improve your experience of using this service. Flickr is not just featuring a huge photo and video collection, but also includes a few intuitive tools that can help you in getting the job done within no time. For instance, before you share your Flickr images on social media you can also add up a bunch of special effects, add text or stickers maybe and play around with the original image if required. To edit an image on Flickr, tap on the pencil-shaped edit photo icon so that you can view all available editing options in the top menu bar. For those of you who’re not aware Flickr offers 1 TB of free storage space to users. Yes, that’s way too much and especially when you’re just storing pictures. Apart from this, you can also sync your other accounts on Flickr and keep all your photos in one place. If you’re already using other image services like Dropbox, Google Photos or OneDrive, you can sync them all to your Flickr account. As 1 TB is a fair amount of space for storing photos, it will be really helpful for you if all your images stay in one place. Isn’t that, quite right? Thanks to the power of technology, we don’t have to carry our bulky desktops anywhere we go. Thankfully we have an app for Flickr as well, available for both iOS and Android platforms. 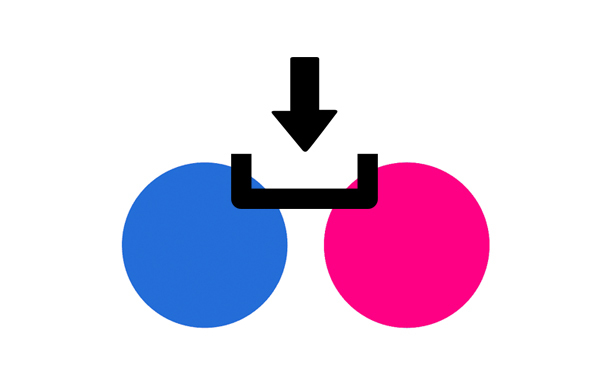 As most of us have a tendency of clicking a lot of pictures on our smartphone, Flickr’s auto-sync feature can automatically upload all your phone’s images to your Flickr account. In this way, you don’t have to ever worry about storage space and have a calm peace of mind that all your images are being uploaded on Flickr without any additional overhead. When you usually open any image on Flickr, it is in a resolution that fits the screen perfectly. But if you want to save any particular image in a higher resolution then you can try and add “sizes/o” at the end of URL. In the sizes window, you will find various options to choose to range from tiny thumbnail size to high definition image format. Don’t we love tweaking our pictures by adding a bunch of cool filters, right? Yes, that’s what we do Instagram. Well, Flickr’s mobile app allows you to see filters before you click a picture. You can see how a particular object or scene is looking in different filters and pick the one that’s best looking before uploading your image online. Flickr’s mobile app is loaded with a bunch of useful features that can add a special charm of beauty to your pictures. Like, you can two-finger tap on the screen to use the Flickr’s Focus feature to lock down an object and blur the background. 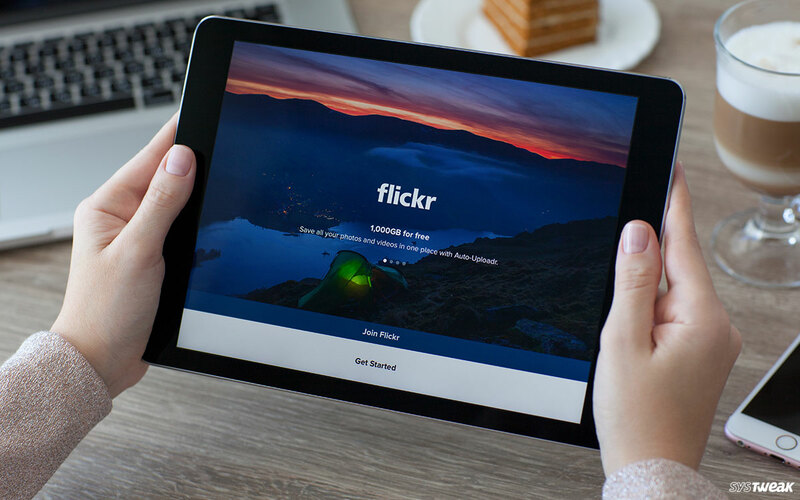 Flickr has constantly evolved in a myriad of ways over time and we can’t help but say it’s an amazing service especially for photo enthusiasts. Hope these few Flickr tips and tricks will help you in making your creative journey more cherishing and worthwhile!